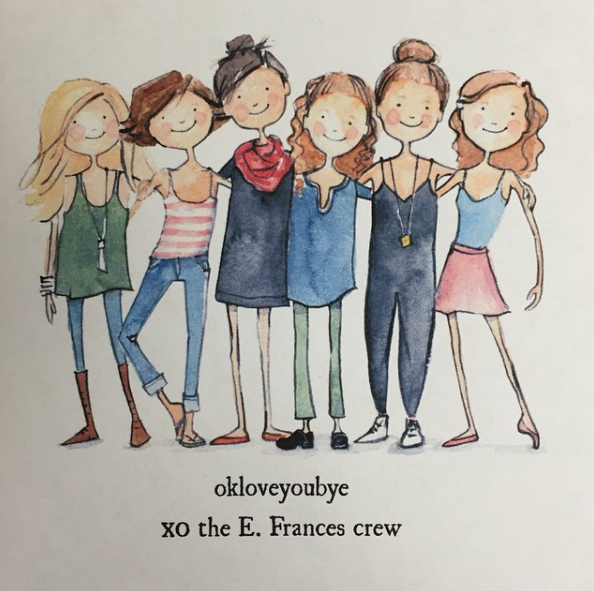 We asked Ali, the owner + artist behind the brilliant designs of E. Frances Paper. I have always known that I wanted to be an artist. 11. When did you start ​your company? 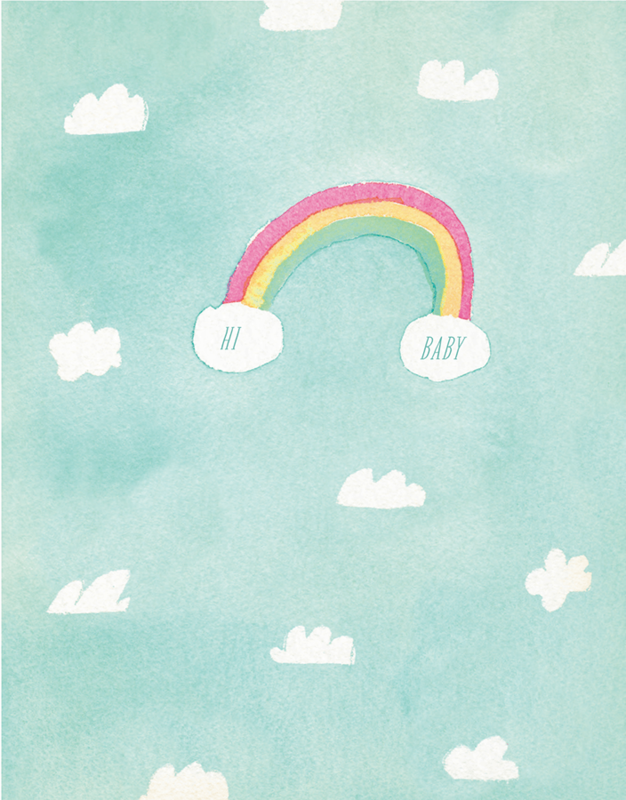 I started my freelance design business in 1997, and started E. Frances Paper in 2012. 13. 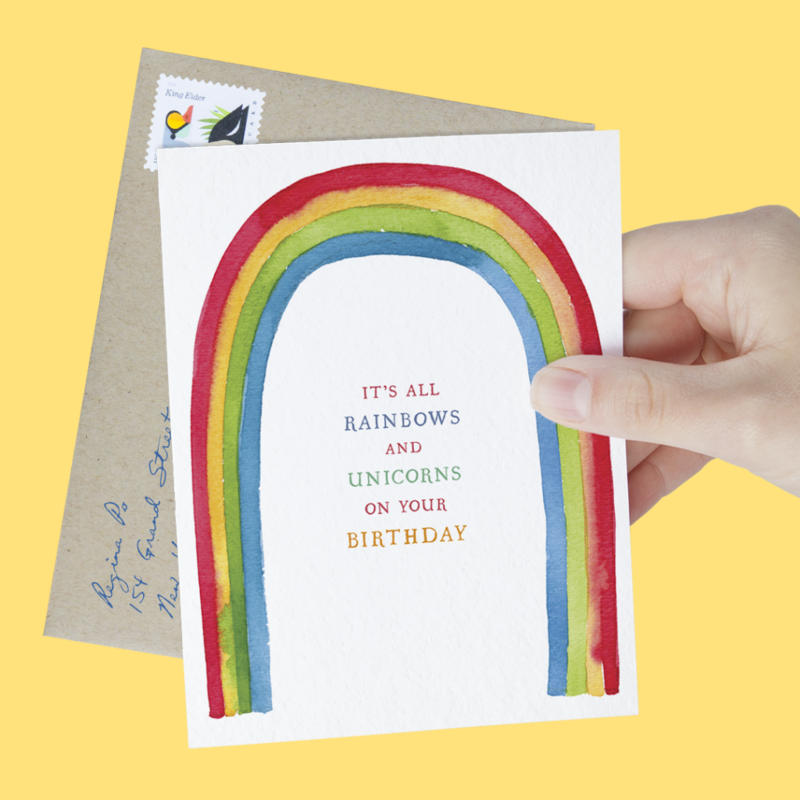 What’s your favorite card ​of yours ​on Postable? Narwhal. Just because I feel it in my horn. Is this a trick question? Paint! 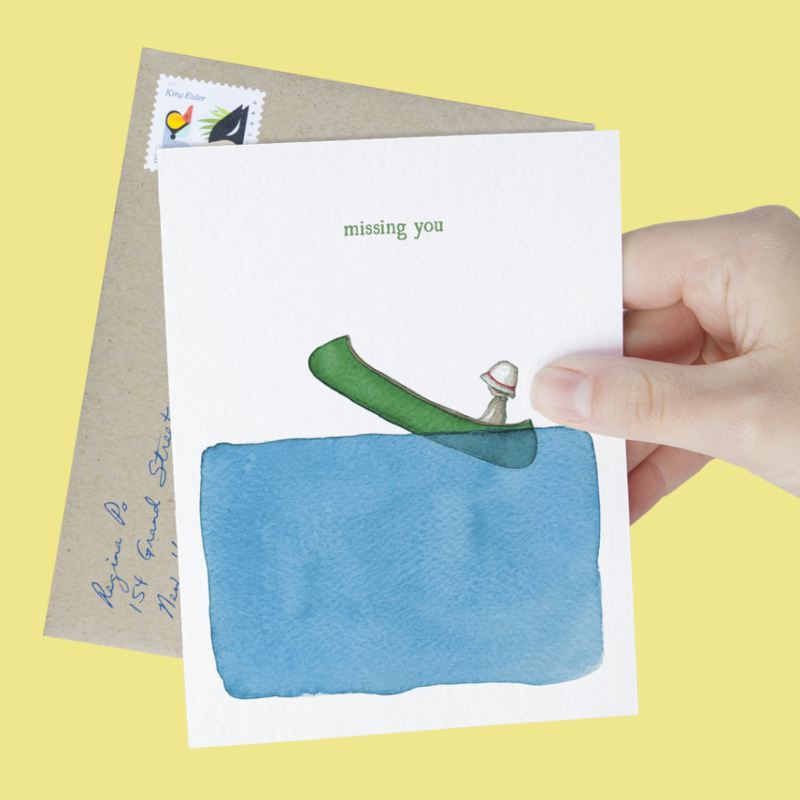 New Cards by One Canoe Two, Wild Ink, & More!